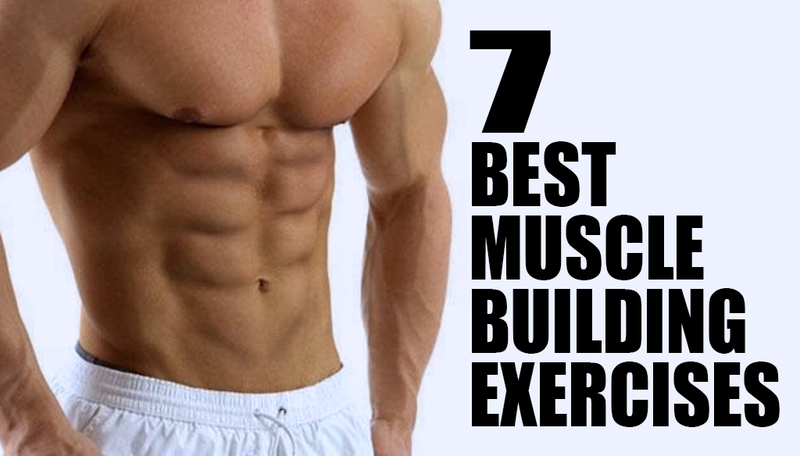 When you are trying to build muscle mass you want to do the best exercises. This will allow you to build muscle the most efficiently, using the exercises that have the best ability to help you build muscles. In this article we outline which muscle building exercises give the best results in the shortest time. This is the best exercise to build lower body muscles fast. In order to do these properly, you need to make sure to go down just above parallel. This will help build muscles in your quads, and help give you big legs. It is very important you do the squat properly, having your back arched, chest up and head back. 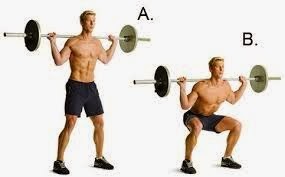 If you are new to squats, you should practice the movement without weights first just to get a feel for it. Deadlifts help build a lot of muscles in your body. These include the upper and lower back, upper legs, the arms, and the abs. This is really a great exercise for your back. If you try and do it later in your workout, as your muscles are already pumping you can emphasize your back muscles. 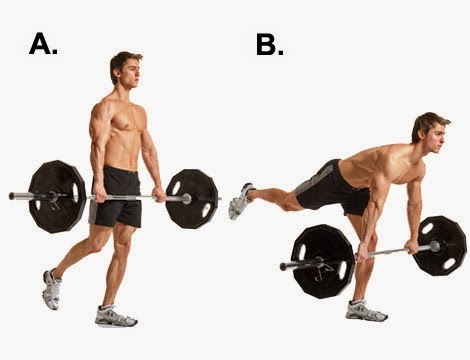 You can do deadlifts with your legs in a narrow stance, or in a sumo stance. As with squats, it is important to have the proper form and keep your back arched, or you can injure your back. 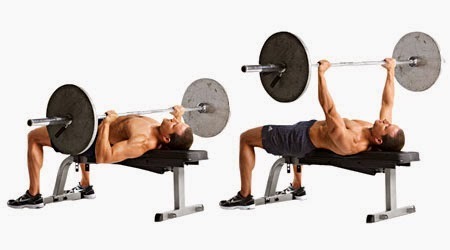 This helps build muscles in the upper body, and is the best exercise to build the chest area. A lot of people try to lift too much weight, and end up having bad technique. This means that they are not getting the full effect they could be getting from their exercises. Rather than trying to lift more weight, lift a comfortable amount of weight and concentrate on your technique, lifting slowly and purposely. This way you can add weight every few weeks as your muscles grow, and get the most efficiency from the exercise. This helps build up the muscles in the lats, upper back, triceps and forearms. This si probably the best exercise for building the back and arm muscles together, but is quite demanding on the body. Start with a normal grip, and then try to work your way to a wide chin grip. The wide chin grip helps to target your lats and back more. This is a great upper body workout, especially for the shoulders and upper arms. It really is the best workout if you are trying to get a powerful and wide shoulder look. You can do these by pressing the weight behind or in front of the neck. Again make sure to do it properly, so that your lower back and buttocks and kept pressed against the back of the seat. These are like normal deadlift, but help workout your hamstring more. 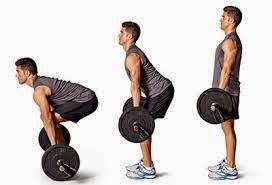 Try to stick your buttocks out more when lifting the weight, bending only at the hips. When you pull the weights up, flex your hamstrings (this helps emphasize and define your hamstring muscles). This is a great exercise to build muscle in your lats, upper back, and shoulders. While other exercises help to define the muscle, this exercise is especially good for adding thickness to the muscles.